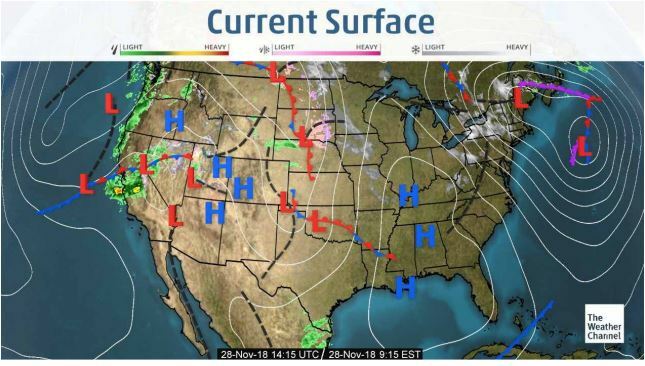 Florida and Georgia today and tomorrow with gradual warming into the weekend as a frontal system moves into region with rain and winds over the weekend. California trucks are steady and look to remain that way for the next few weeks. Trucks in Yuma are steady as well. Washington apple, Idaho potato and onion trucks remain extremely tight and will stay that way until after the first of the year. The national average on diesel remained steady this week and is currently at 3.261 per gallon. An increase of .3335 from this time last year. 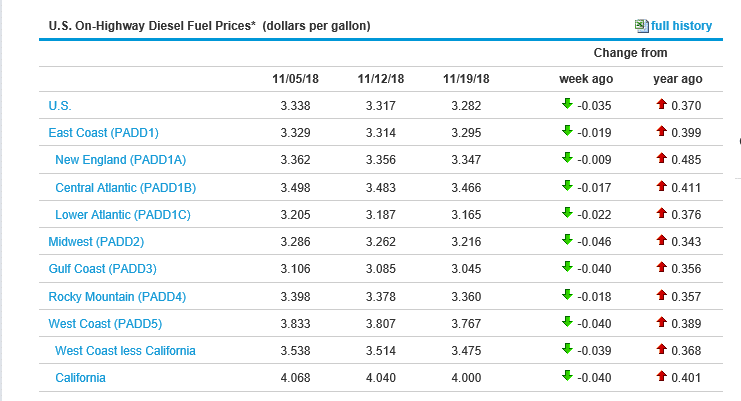 California prices are steady as well and are now at 3.964 per gallon. Crude oil dropped and is currently at 51.52 per barrel. Tomatoes (Western): There is a national shortage of tomatoes of which Roma tomatoes are extremely short. 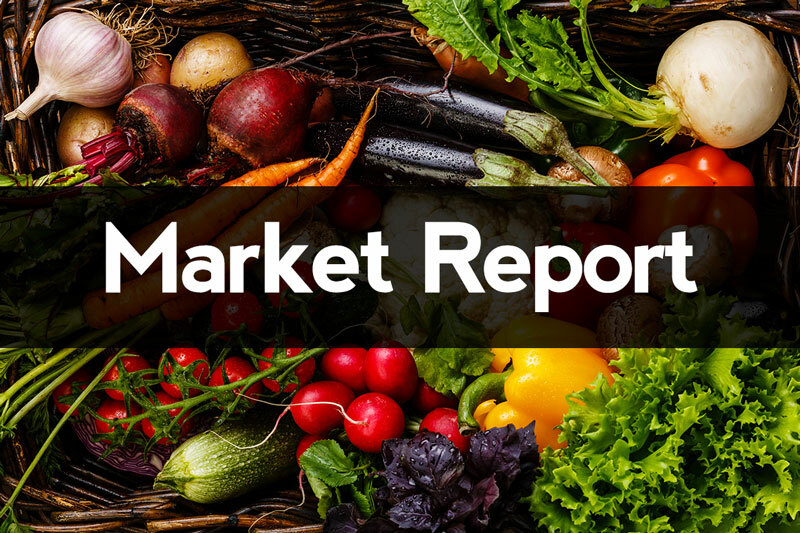 As growing Regions in Florida transition, and Mexico farms struggle against crop loss from weather related setbacks, markets continue to strengthen each week as demand continues to drive the market upward.